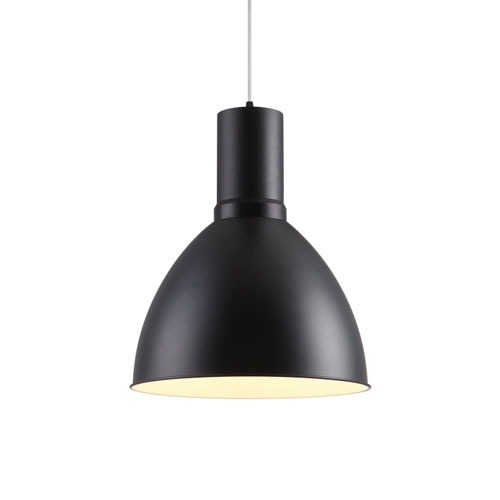 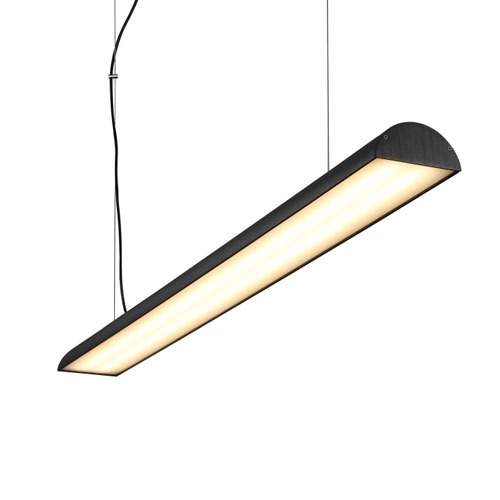 Modern stylish LED pendant light fitting, aluminium black painted dome and painted white interior to the shade fitted with a 9 watt top quality CREE LED that produces 800 lumens of light output. 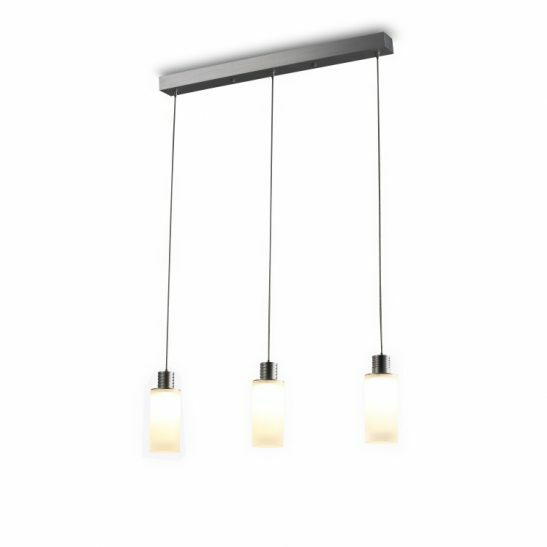 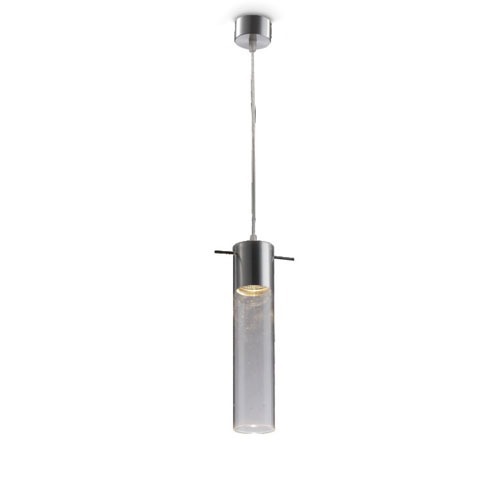 Looks great above a table or breakfast bar in both domestic and commercial applications. 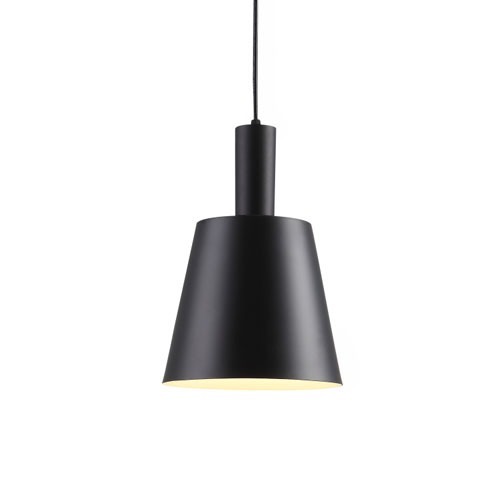 Shade measures 250mm diameter and 295mm tall. 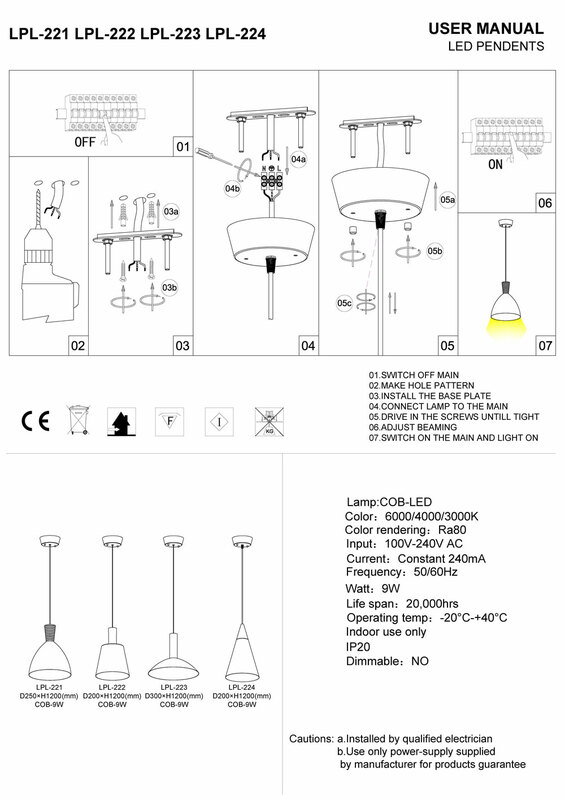 Supplied with 1000mm drop cable which you can adjust to length.